Elcom and Instructure partnership provides engaging information and learning hub for parents, students and staff, available anytime and anywhere. Elcom Technology (Elcom), a leading Digital Engagement Platform providing digital experiences through portals, intranet and website solutions to over 1 million end users, announced their partnership with Canvas by Instructure, the open online learning management system (LMS) that makes teaching and learning easier. This partnership offers students, parents and educators access to a centralised information and learning hub, available anytime, from any location. Elcom is known for its easy-to-use, mobile-friendly parent, student, staff, teacher and alumni portals. Users are presented with personalised dashboards, displaying the latest news and events tailored to their specific roles, as well as individual content including timetables, online forms, assessments and reports. Moreover, Elcom portals are capable of pulling in and displaying data from third party school and university systems. “Schools inspired by the impact of innovative platforms like Canvas can put their entire digital strategy under review. 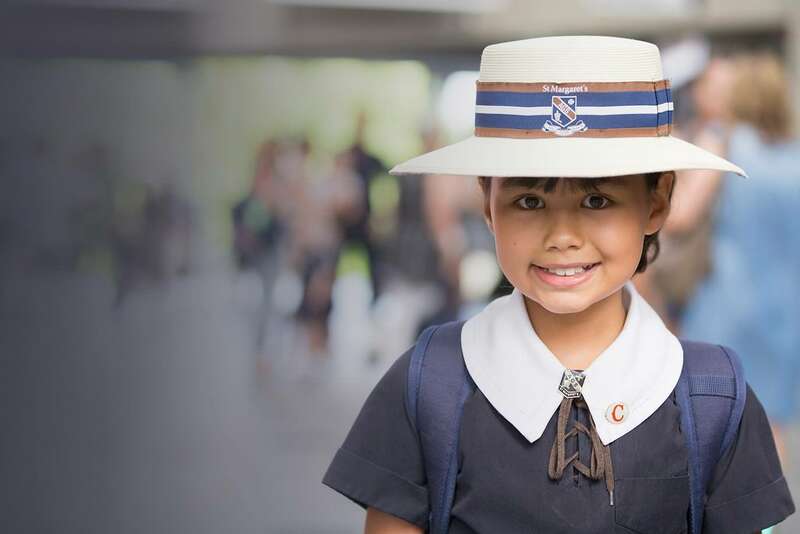 Knowing that Elcom can surface information to end users in a way that augments and leverages Canvas is a big relief for schools putting student experience and learning outcomes at the forefront of their technology decisions,” commented Troy Martin, VP, Instructure, APAC. Visit the Elcom Partner Portfolio to learn more. About Elcom: Elcom has a long history of collaborating with schools, universities and other educational institutions to deliver compelling intranet, portal, website and training solutions that meet their evolving digital needs. Elcom is trusted by many of the leaders in education including the Benjamin Franklin Institute of Technology, Ascham School, Geelong Grammar, Ravenswood School, Moriah College, St Margaret’s Anglican Girls School and many more. For more information on how Elcom works with organisations to achieve their digital objectives, visit the Elcom showcase page.